Case #1: How to restore VHD file backup? The reason why you’ve a VHD file is because you’ve created a system image backup. 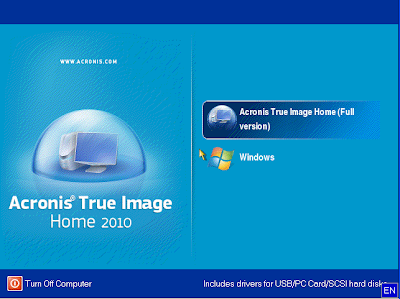 A system image includes Windows and your system settings, programs, and files. You can use a system image to restore the contents of your computer if your hard drive or computer ever stops working. When you restore your computer from a system image, it is a complete restoration; you can't choose individual items to restore, and all of your current programs, system settings, and files are replaced. You wouldn’t be able to restore VHD files using backup and restore center. You can mount the image by following the steps below. a. Open Start Menu, right-click on Computer and click Manage. b. Click on Disk Management. c. Click Action -> Attach VHD and specify the external hard disk location on your computer. If you have created system image backup then you must have vhd files but in case if you miss vhd files for any reason you can restore vhd files using third party Vhd recovery tool. It removes all vhd errors and fetch out missed vhd files from both FAT32 and NTFS file systems of a virtual hard disk.